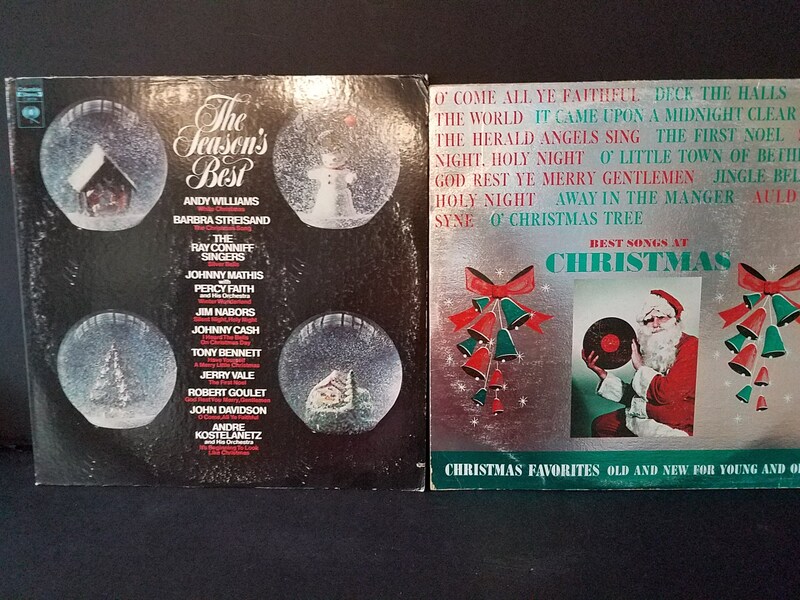 Here are two Christmas albums I am selling as a pair. They are both from the 70s. 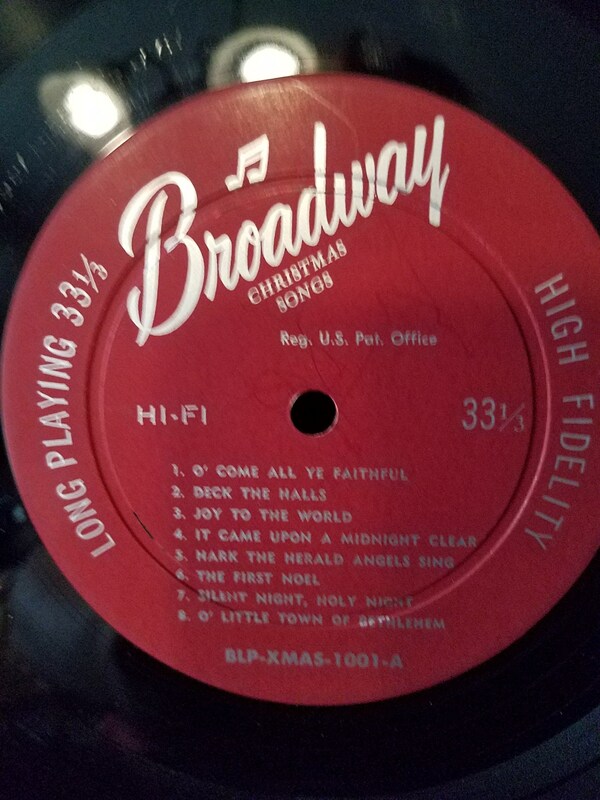 One is just entitled "Merry Christmas" and was put out by Broadway Records.=. 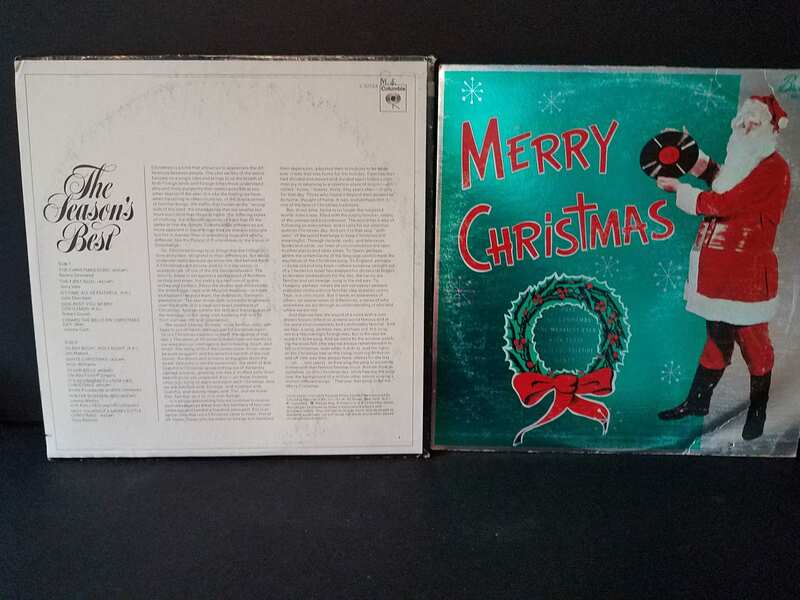 It boasts Best Songs at Christmas and includes "Away in a Manger", Auld Lang Syne", Oh Cchristmas Tree" and many more. 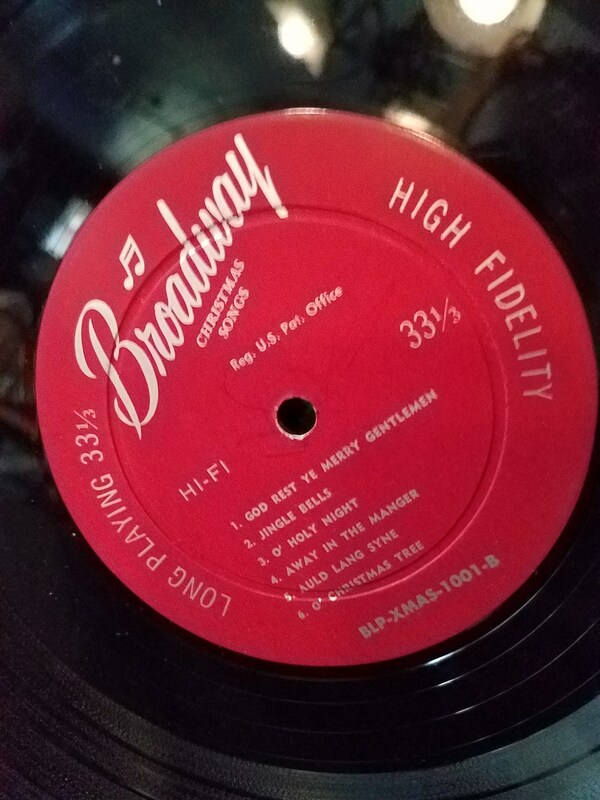 No where does it say who sings on the record. 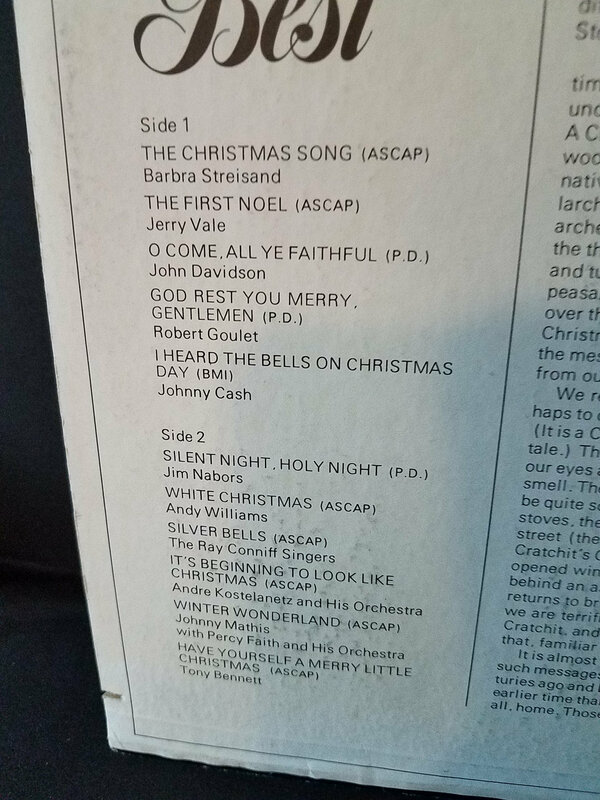 The Second is "The Seasons's Best" by Columbia Records and includes "White Christmas" by Andy Williams, "Winter Wonderland" by Johnny Mathis and Percy Faith, "God Rest You Merry Gentleman" by Robert Goulet and more. These are used and I don't have a player so cannot attest to the sound quality. These are sold as is. 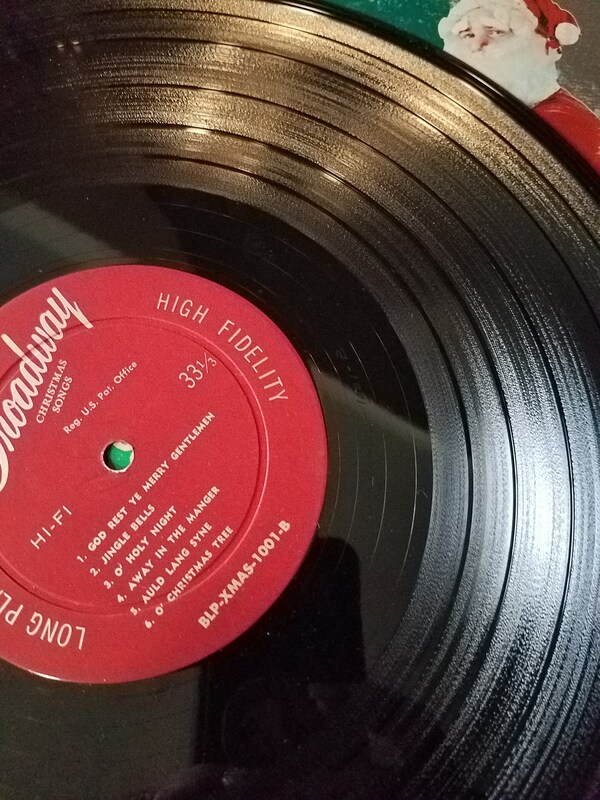 They appear to be in pretty good shape, have no major scratches. 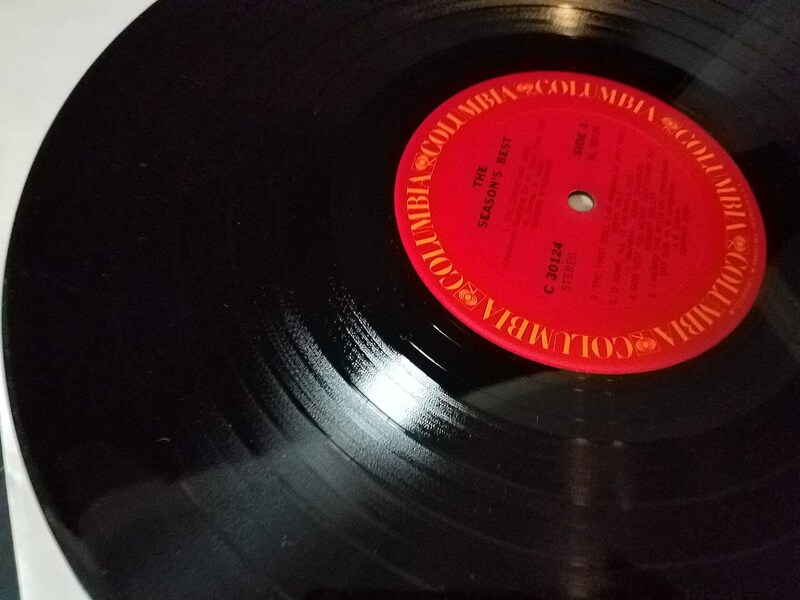 The album covers are in good condition, worn from being next to other records. Both have the sleeves inside as well.